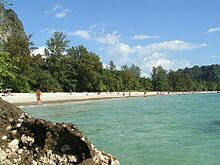 The small island near pattaya, has a small quiet beach for nature lovers and enjoy a full suntan. When you arrived at Samae beach walk left and go the boardwalk until the end, then in 3min over the small mountain and you see the 50m beach. 5. A very nice nudist beach is in Phuket. It is a 5min walk from the freedom beach and only a 10m sandy bay. The fastest way is by boat from Patong, but expensive. The better way with motorbike: Drive the beach road to the south end end then up the mountain, the road goes left around the mountain and then down. On the way down there is a small concret bridge, here left (7.881917, 98.278830) the small path about 200m then parking and walk the path down to the beach. When you see the corner of a big wall you must turn right down NOT straight on! Beach 7.876029, 98.275762 6. 2 more quiet beach are near Paradiese Beach. Paradiese Beach can reached by motorbike from Patong. On the beach walk right and after a view minutes you will see 2 small sandy beach. 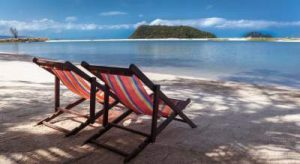 We have discovered a few places that you can sunbathe as you wish on some of the beaches here in Thailand. This partiuclar beach is located in southern part of Thailand. 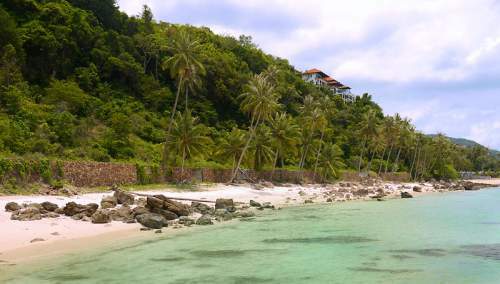 The beach name RAI-RAI beach In Pang-nga or Grabi Province which is not too far from Phuket. You are unable to drive to this beach. You would need to get there by boat. This is a lovely setting and well worth a visit !!! all over the world to its superb towering limestone. (more frequent in the November-May dry season. 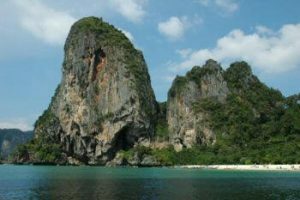 From Bangkok there are flights to Krabi and Phuket, direct bus services, and trains to Surat Thani with onward connections by bus. Koh Phangan, Leela Beach is now a very popular beach with many tourist, nobody goes naked now. The beach is on the island of Koh PhaNgan. Do not forget that stripping completely at the beach is technically illegal anywhere in Thailand. 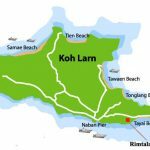 Leela Beach on Koh Phangan is a little too small to make the maps. It’s isolated enough that the locals either don’t know or don’t care, is at least accepted. The beach includes a series of bungalows and the owners describe the area as isolated enough to “insure privacy. 1. 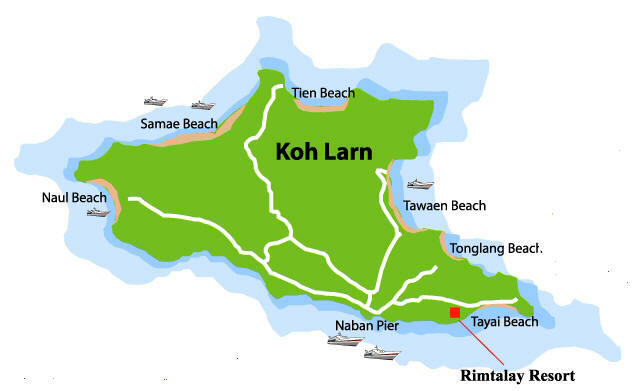 Ao Hin Lor is a lovely sandy beach where it starts at Booms Cafe Bungalows and carries on until Blue Hill Resort. There are many beautiful places for you to enjoy a full suntan. 2. Another very good and nice place is near the Wok Thum Beach . When you drive from Thong Sala the way to Wok Thum, after a small viewpoint restaurant you will see a big place without any building on the left. One the end of this place is a small path to go down to the beach, then you will see a very nice beach. 3. A small but nice beach is near Bovy Resort (Pirates Bar). But the watertide on this beaches goes down in the afternoon. Best time is morning and early afternoon. Clothes optional beaches. 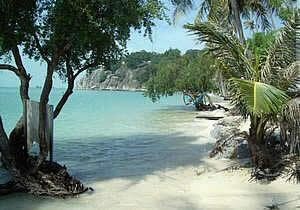 Samui have 2 quiet beach: Maenam (Koh Samui north), between By Beach Resort and Boom Bungalows. Take the Road to Mimosa Resort, the road end at Boom Bungalows. Walk left about 100m and you will see a stone wall at a lonely beach. GPS 9.581471, 99.964633. Thong Son Bay (Koh Samui north-east), follow the signs to Melati Beach Resort. In front of the gate of Melati turn right and follow the small road until the end at the beach, park at Thong Son Bay Bungalow. (http://www.thongsonbay.com) and walk at thr rocks right to the next beach which is very quiet 9.587078, 100.077543. or Had Tien Beach on Pha Ngan Island. But conditions are always changing and it is good to be cautious and respect local sensitivities beautiful places for you to enjoy a full suntan is officially illegal. You will find people in the tourist industry very friendly and unshockable, so don’t hesitate to ask where you can obtain a full suntan, sunbathing might be possible. Having a Thai sarong handy is always a good idea. Sarong to skinny-dipping to sarong is actually not uncommon. in Thailand call Kor-Samui and Patong beach in Phuket, and the other place near Pattaya-there are private houses or Bungalows on the private beach. 1.On the freedom beach near patong. There is a small (15 meters) sandy beach on the left of freedom beach. 2. Near the Naithon beach is a small public beach with one restaurant. The owners there accept when you stay that you want a full suntan, sunbathing and swimming, but Please dress to go in to the restaurant! Please Do Not forget: Maybe sometimes thai people come to this beaches wearing swimming costumes. Most on the weekend the thai like to go on the beach for picnics. 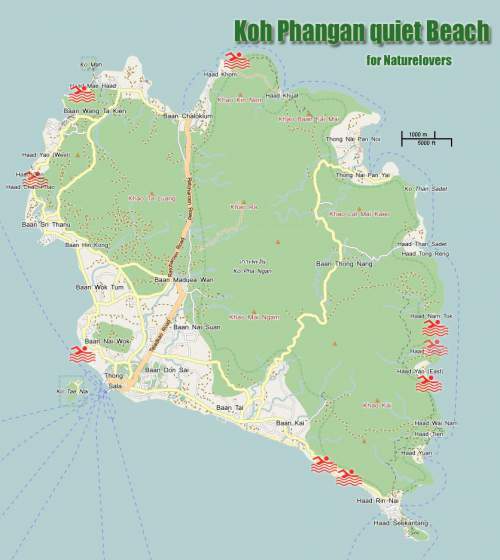 Mai Khao beach is in Phuket, At 9km is the longest beach on Phuket, clean and quiet, and naturism is possible here. for Clothes optional beaches. There is one beach on the Island near Pattaya. That you can be in full suntan on the beach. Island name. Koh. Larn. at Samae beach. Clothes optional beaches. Take A Break Holidays takeabreakholiday, Clothes optional beaches Accommodation. San Francisco De Asis, Urb Marina, San Fulgencio, 03177, Alicante, Spain.